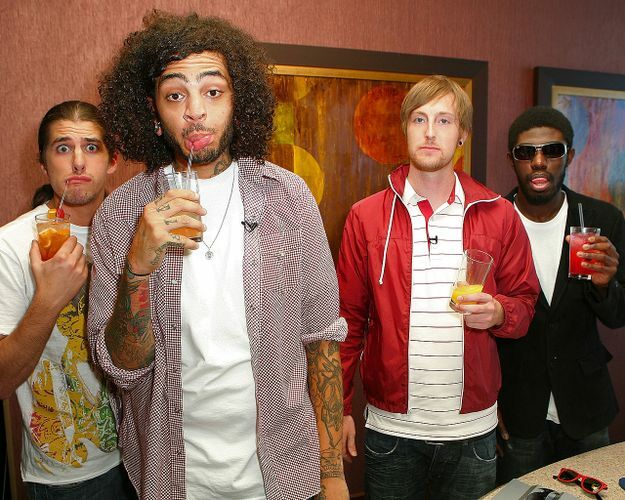 Gym Class Heroes is a United States rap rock band from Geneva, New York, United States. The group formed in 1997 when Travie McCoy met drummer Matt McGinley during their high school gym class. The band's music displays a wide variety of influences, including hip hop, rock, funk, and reggae.